Innova Aviar Yeti - Read Reviews and Get Best Price Here! The Yeti Aviar comes in a special blend of Pro plastic that is more firm than other Aviar models. This disc was made for four time world putting champion Jay “Yeti” Reading. The Yeti Aviar is slightly thinner than other Aviar models, and has a big bead. The top of this putter is not only flat, but it actually has a unique concave, indented top that allows for maximum thumb push. 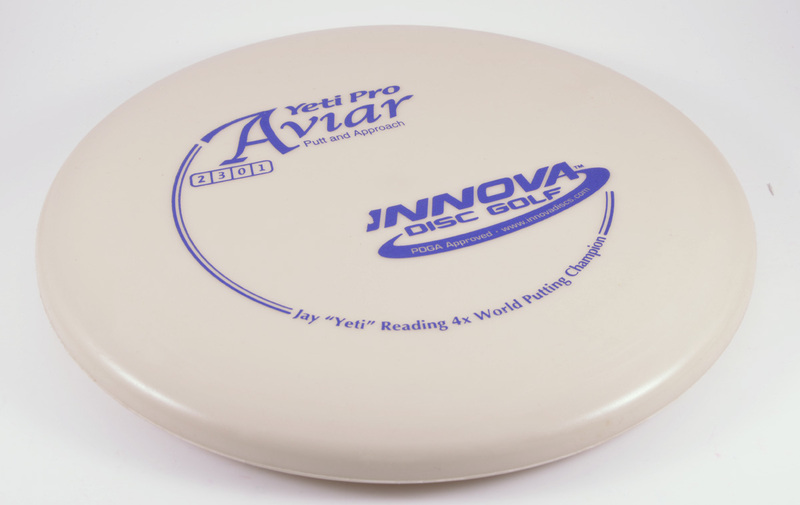 The Yeti Pro Aviar is a straight flying disc with only minimal fade. 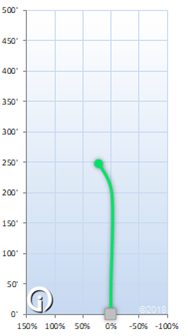 It is great for short putts and long upshots.